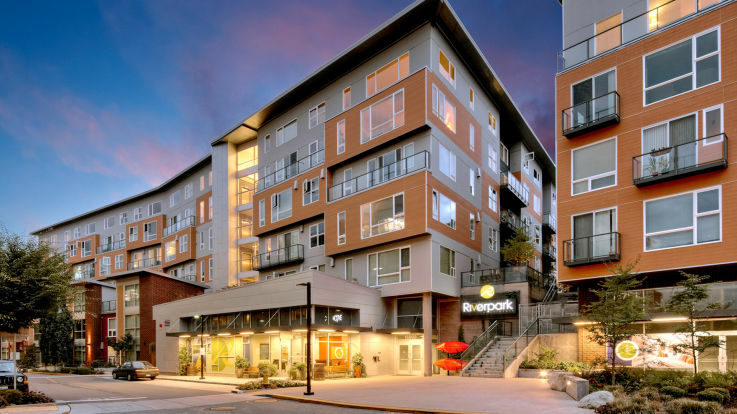 We have an incredible collection Redmond apartments available from Equity Residential. 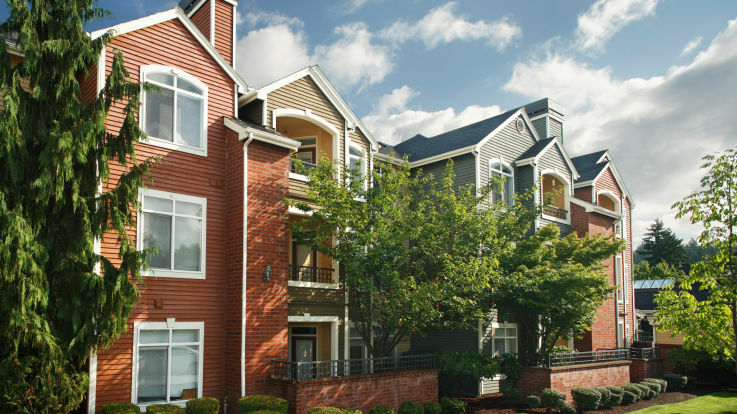 Our Redmond apartments are located in areas that provide the perfect balance of urban and rural living. Located just 15 miles from Seattle and 8 miles from Bellevue, the neighborhood of Redmond was coined one of Money Magazine's " Best Places to Live" for its ability to combine small town charm with big city living. 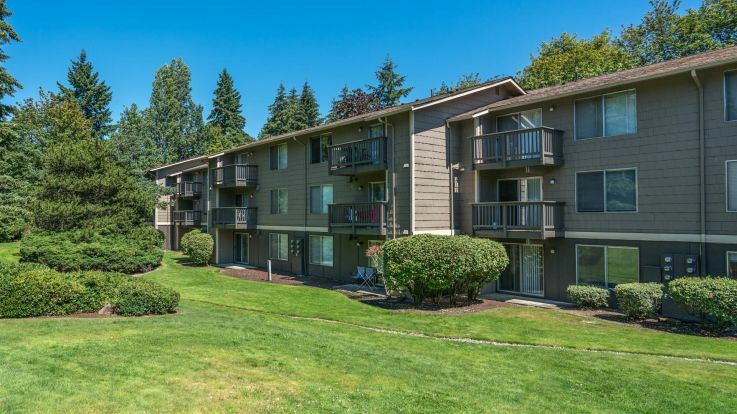 We have Redmond apartment locations less than a mile away from WA-520 leading into Seattle and other eastern suburbs including Bothell and Everett. 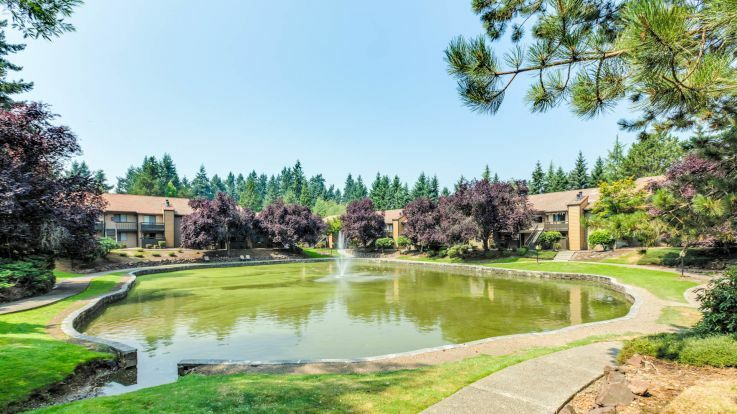 Living in our Redmond apartments puts you just minutes from popular Redmond destinations including Marymoor Park, Lake Sammamish, and the Sammamish Valley and River Trail. 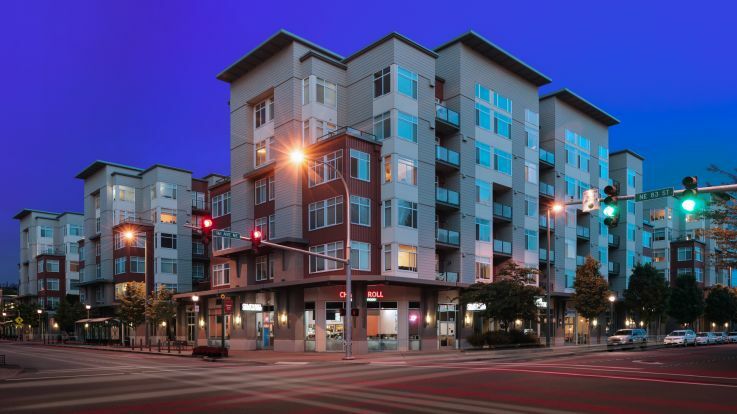 Our Redmond apartments are also near major employment opportunities. Redmond is best known for being the location of both Microsoft and Nintendo’s headquarters, both just minutes from our Redmond apartments. 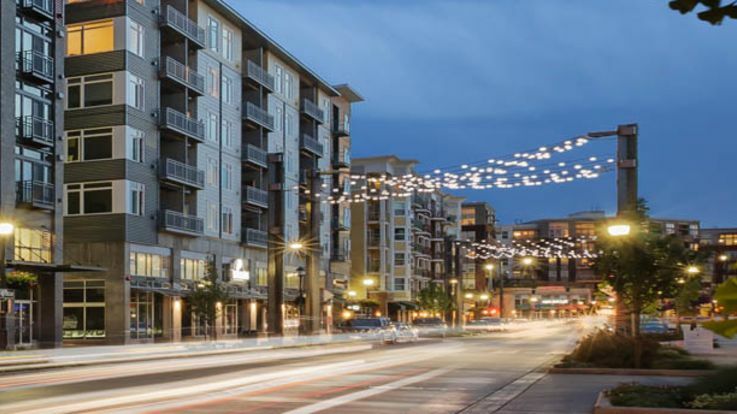 In addition to this vast business development and an impressive educational system, Redmond also has an exciting cultural scene, boasting numerous annual events, concert venues, shopping centers and top-rated restaurants. Our Redmond apartments do not just offer excellent locations but amazing apartments loaded with amenities. In-home amenities can include a private balcony, gourmet kitchen, in-home washer and dryer, spacious closets and granite counter-tops. Community amenities can include bike, hiking and jogging trails, outdoor barbecue area, covered parking, business center, fitness center, and media room. 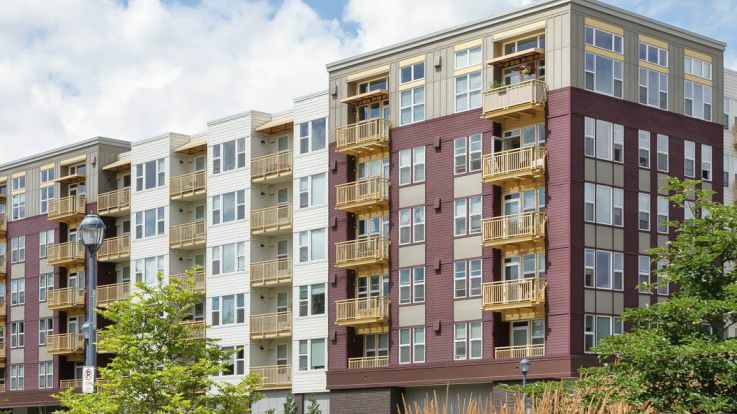 Equity’s Redmond apartments are offer everything you are looking for in an apartment near Seattle; however, if our communities do not fit your needs, please take a look at our other available Seattle area apartments.